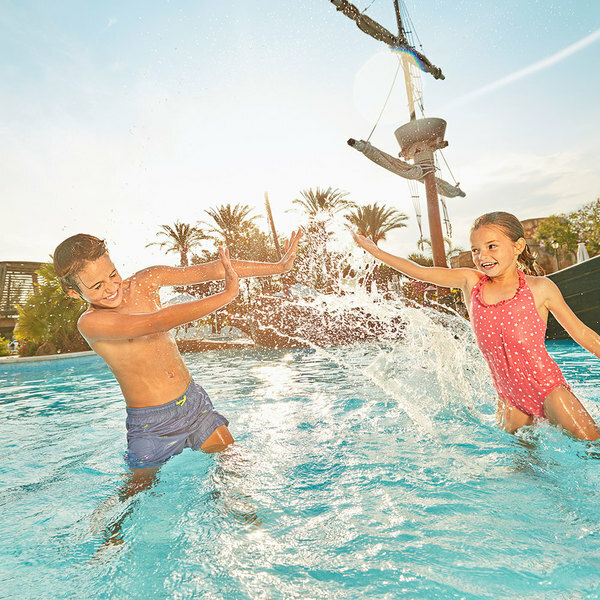 Drift away to the tropics in the rooms of PortAventura's Hotel Caribe, distributed amongst 14 buildings that represent the different Caribbean islands. 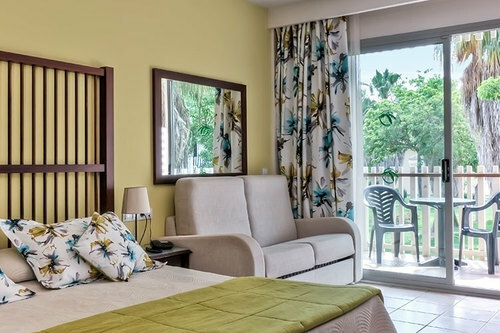 You will find Standard rooms located in 13 of the 14 buildings: quiet and cosy corners that will make you feel a million miles away from everyday life. 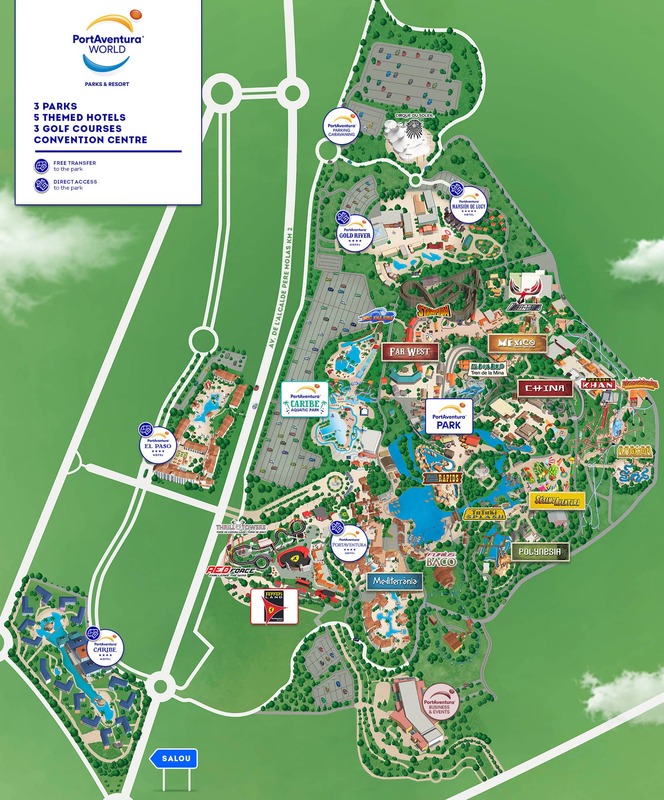 1-day admission to Ferrari Land included per stay and per person, according to park opening dates and times. 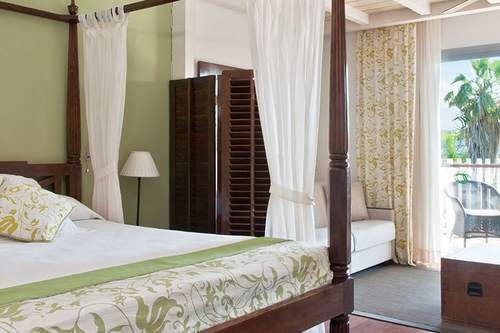 Discover paradise within paradise in these rooms surrounded by a private palm garden enclosure. 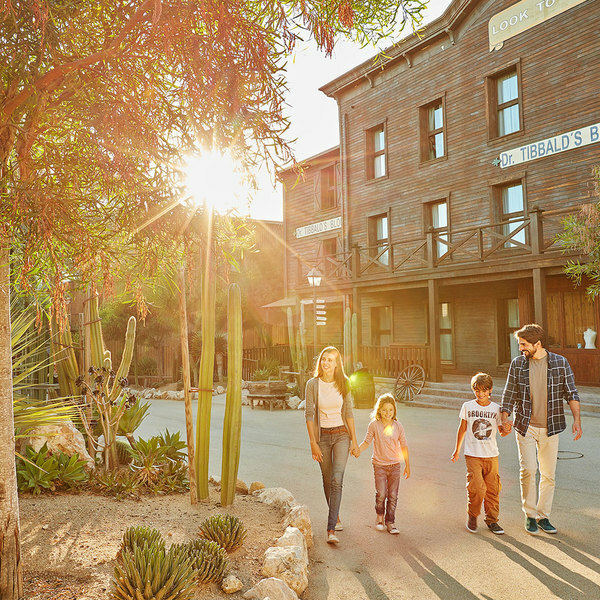 Free Express Premium wristband for PortAventura Park (one wristband per person, valid throughout the entire stay) : fast access to the main attractions and preferential seats at the Templo Mágico Jing-Chou and the Gran Teatro Imperial. Journey to an authentic hacienda in colonial Mexico and enjoy a cheerful and colourful setting.